on here. 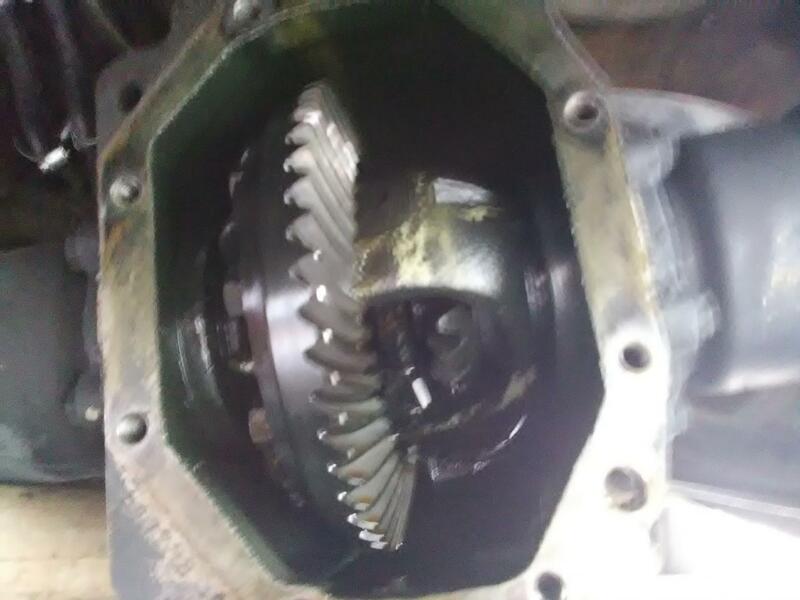 I used to be a member of the ShopForum over 10 years ago and I remember reading that if your diff cover was fined there was a good chance you had a limited slip differential. 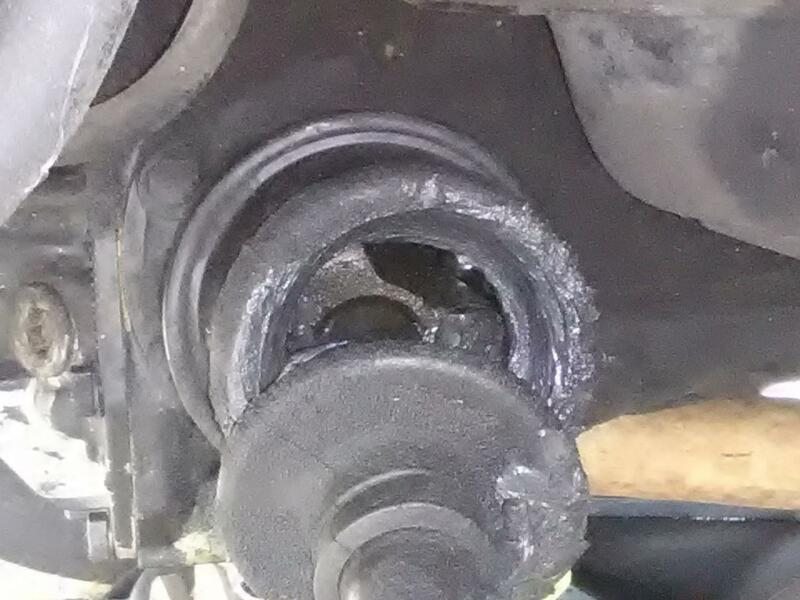 well mine is finned and the inside looks like a limited slip differential "I know it's kind of wasted on a 240d" so the Question is what kind of differential oil do I use ? 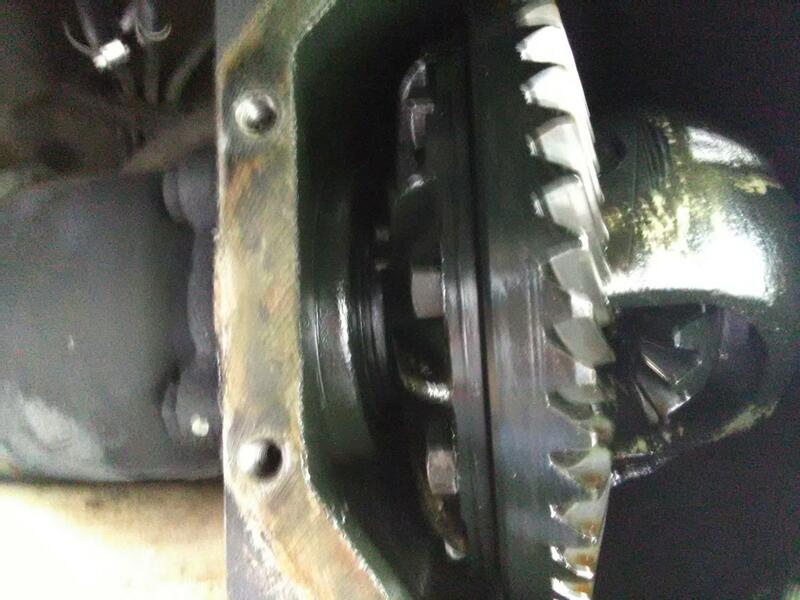 That looks like an open diff to me, all you have in there are 4 spiders and the spider locking shaft. Use a GL5 rated gear oil, your manual should list the viscosity, I can't remember it off the top of my head. It does look like a regular diff. To tell for sure, jack up both sides. Then turn the wheel on one side, while observing the opposite wheel. If that wheel turns in the same direction, it's limited slip. If it turns in the opposite direction, it's open. That is 100% an open differential. Not a limited-slip.
? 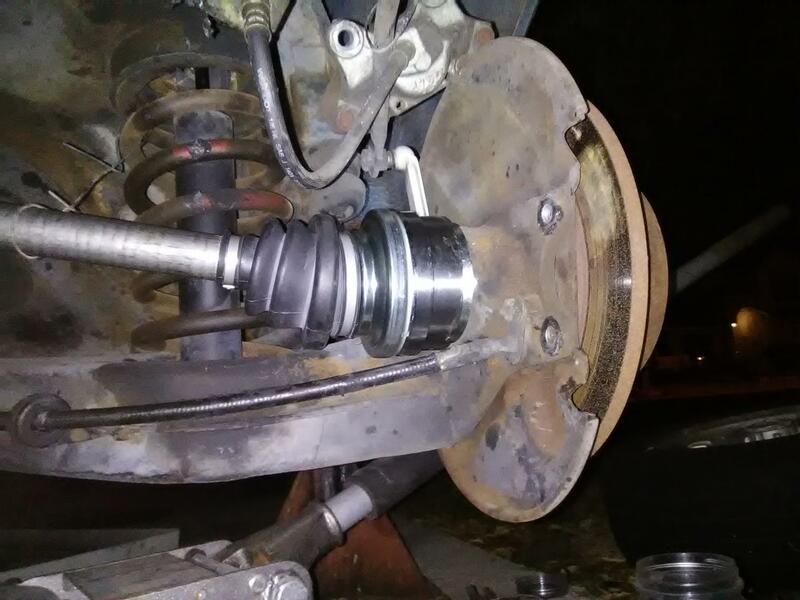 Who supplied the new axle ? . 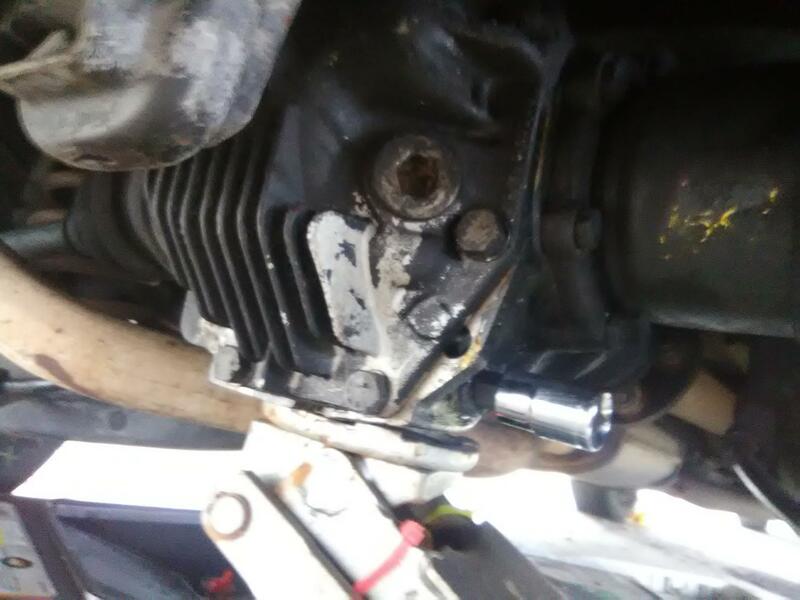 It was supplied by a independent local parts store that I go to called K&K Foreign Car Parts. Chinese I assume ? . None of my regular parts suppliers seem to carry any drive axles for these anymore . 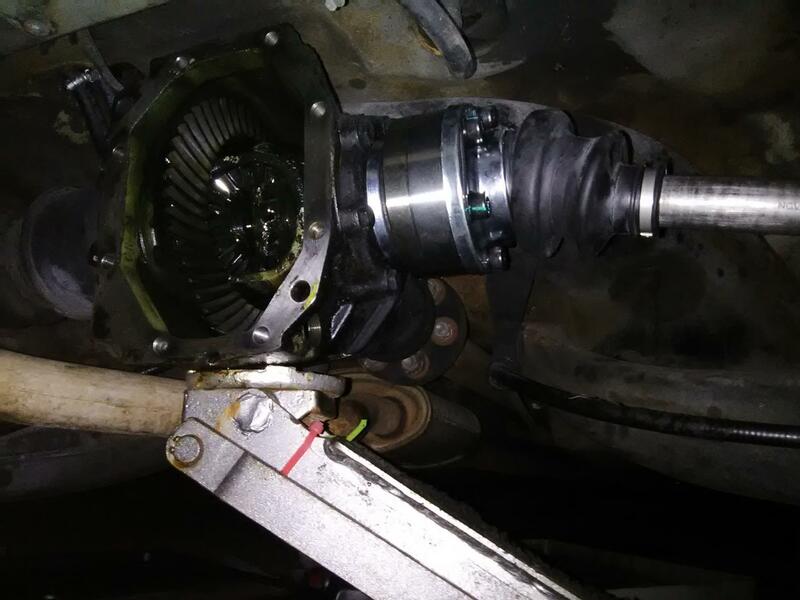 You can get a really high quality rebuilt axle from cvj in Denver. I also recall peachparts and Auto Haus also have chinese rebuilts that are annular. 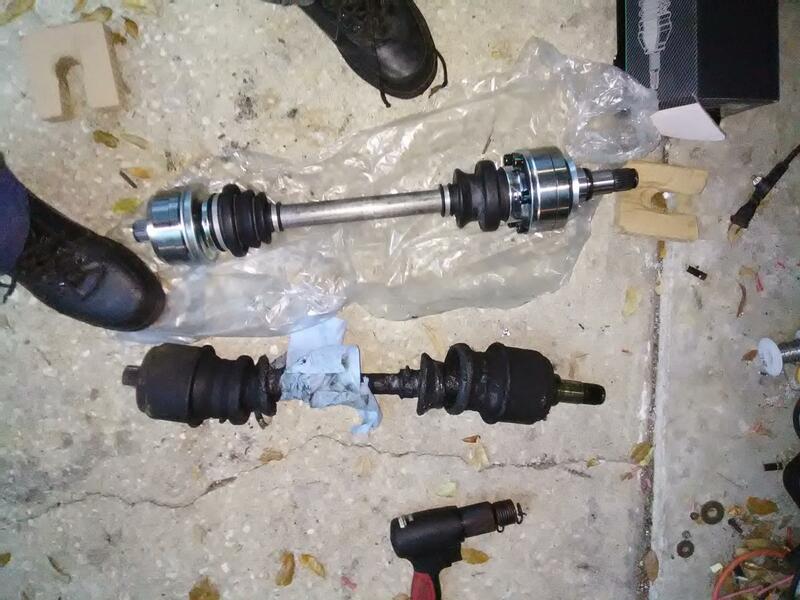 No need to crack the differential to replace those! Yeah I tried them ~ they wanted what M-B wants for brandy new ones, _pass_ .